RUSA Voices is member driven and is made sustainable through the work of the RUSA Publications and Communications Committee. 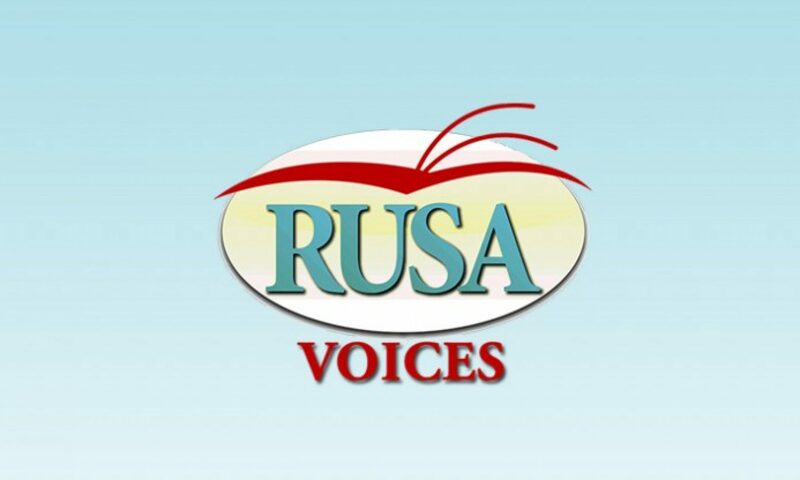 There are two volunteer positions dedicated completely to the RUSA Voices — an editor and web manager. 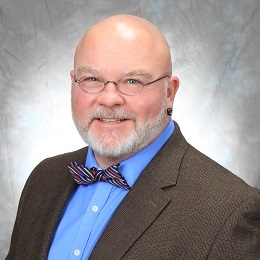 David is the Reference and Instruction Librarian at the Roseman University of Health Sciences University Library. He was the editor of the Southeastern Atlantic Regional Medical Library blog (SEA Currents). 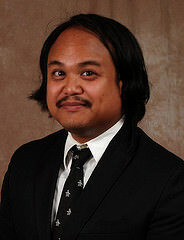 Junior is the Web Services & Multimedia Librarian for the New York City College of Technology, City University of New York.